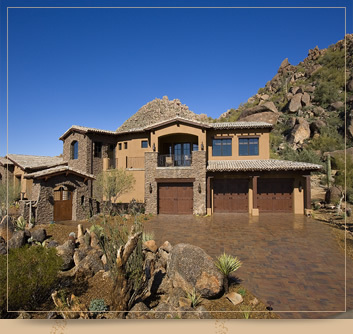 Phx Pavers & Landscaping installs a wide range of architectural and ornamental products, segmental retaining walls, and interlocking pavers. 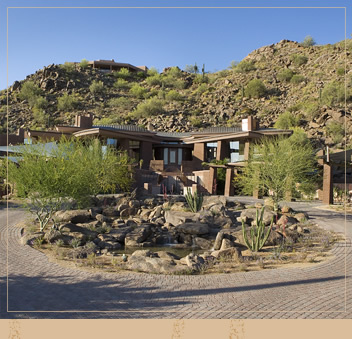 We create personal getaways, private sanctuaries, and secret havens by blending shapes, textures, and colors to inspire your personal desires. 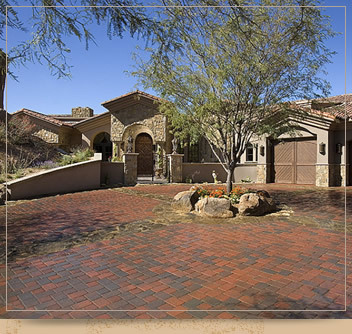 Phx Pavers & Landscaping specializes in all phases of brick and interlocking concrete pavers design and installation for any residential or commercial exterior application. 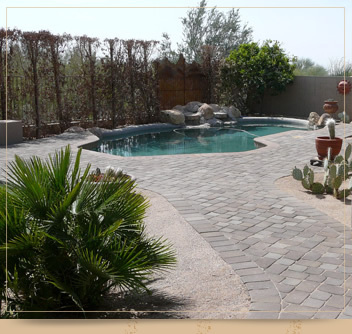 Phx Pavers & Landscaping is at the forefront of paving stone installation. 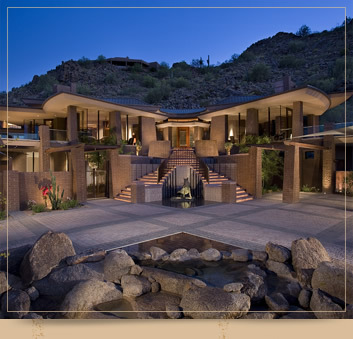 We enjoy what we do, are constantly striving for excellence and warranty our work from the ground up. 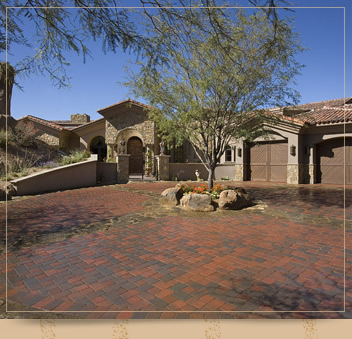 We believe that as people become aware of the superiority of a segmental pavement and that as we continue to require our customer's overwhelming approval of our installations, Phx Pavers & Landscaping will continue to be a dynamic leader in an expanding industry.